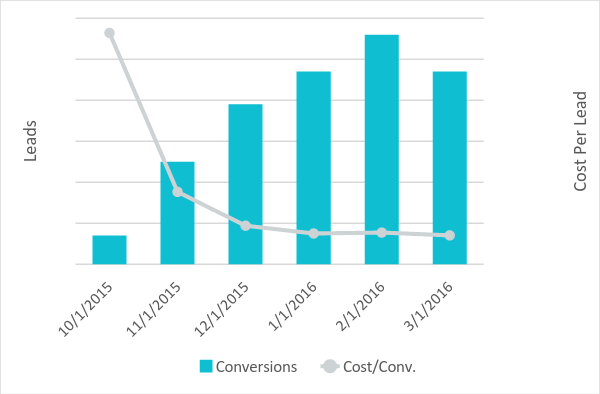 Keyword sculpting and the implementation of bid modifiers in several different areas resulted in a large diversification in our conversions. Founded in 1992, Rosetta Stone pioneered the use of interactive software to accelerate language learning and is widely recognized today as the industry leader in providing effective language programs. Rosetta Stone is also a leader in the literacy education space, helping millions of students build fundamental reading skills through its Lexia Learning division.